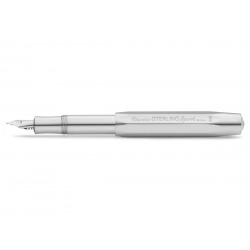 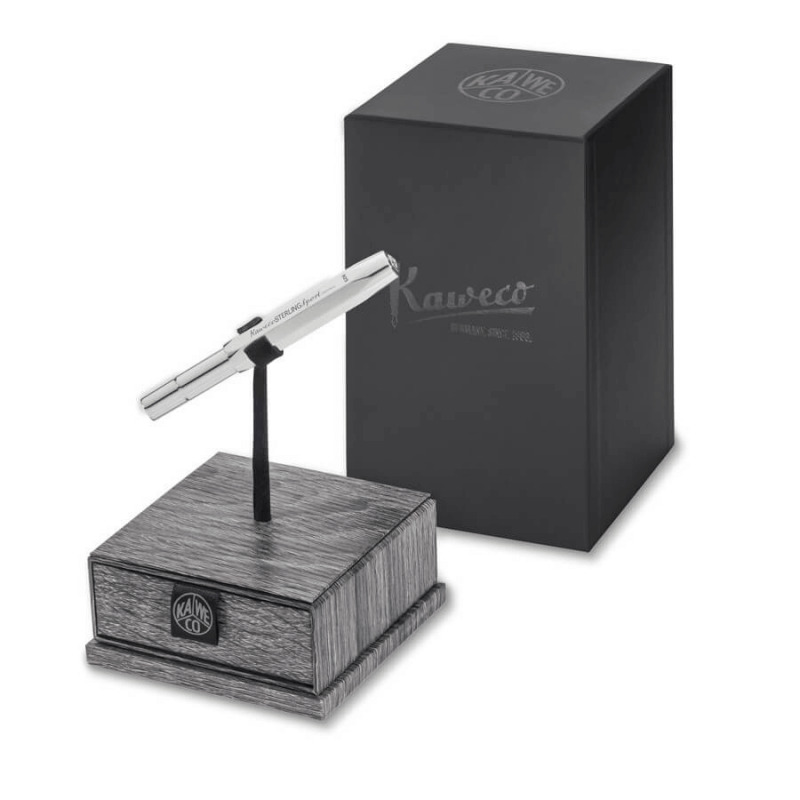 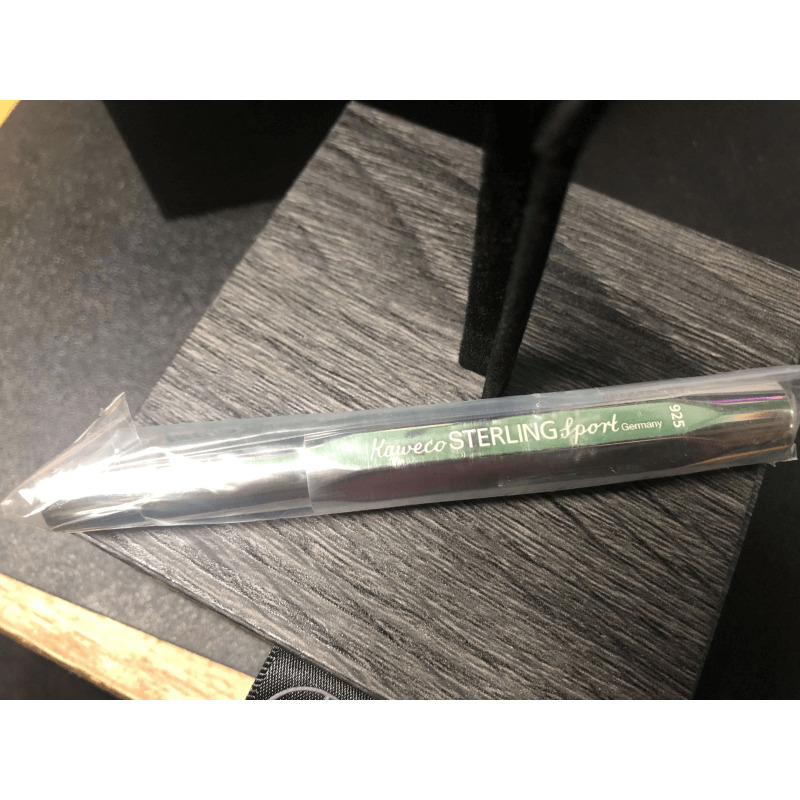 The new Special Edition Kaweco Sterling Sport is made of 925 Sterling Silver. It is completely CNC-milled, polished and hallmarked in Germany. It has no additional surface treatment and will develop a natural and unique patina. 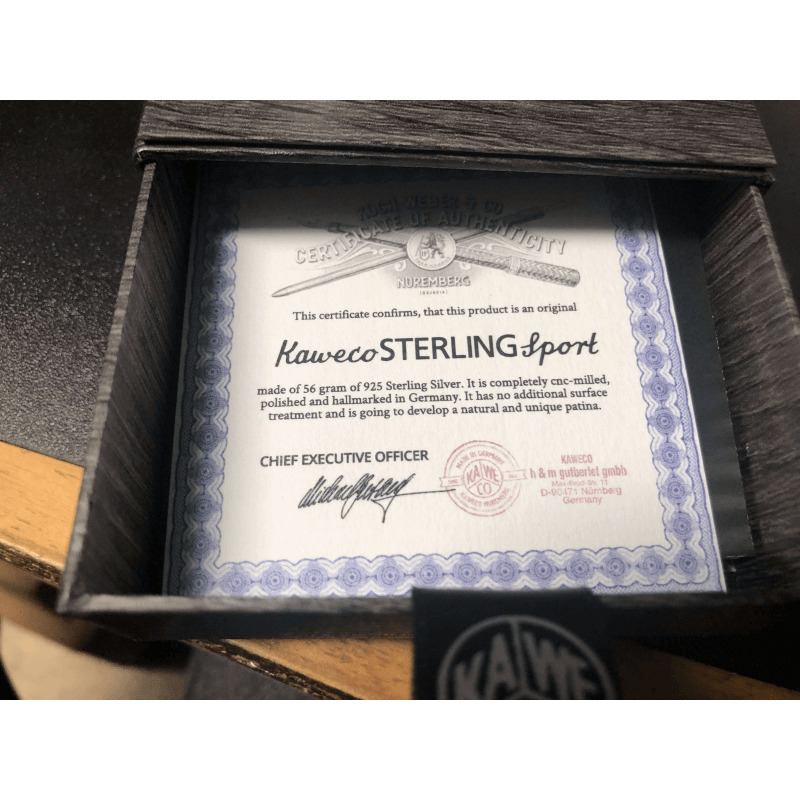 It comes with a polishing cloth for silver, a Rhodium plated Gold Nib Insert (14 ct. 585 Gold), a certificate of authenticity, detailed description, 6 royal blue ink cartridges and a mini converter. All items are packed safely in a specially designed box. 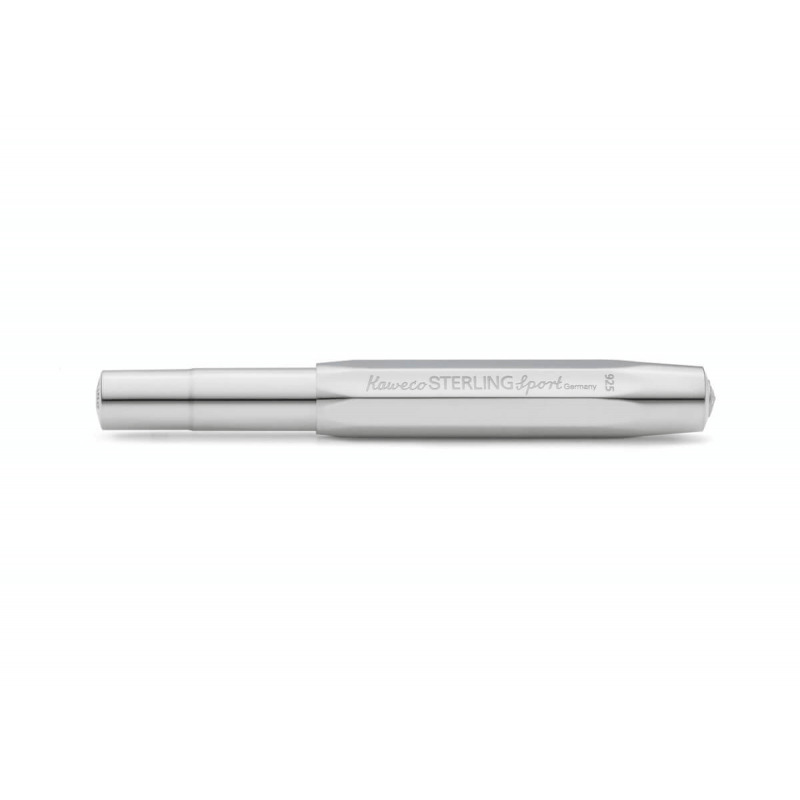 Charging System: Cartridge International / Piston converter.